The typical diet of French people in relation to their overall health seems so contradictory that the phenomenon has its own name: the French paradox. The French are thinner than Americans and have excellent cardiac health despite a diet high in fats and red meat and low on so-called diet foods. Once you find out why "French women don't get fat," as asserted by the best-selling book by Mireille Guiliano, it's easy to import their methods to your own kitchen. The French love food and won't compromise when it comes to quality. 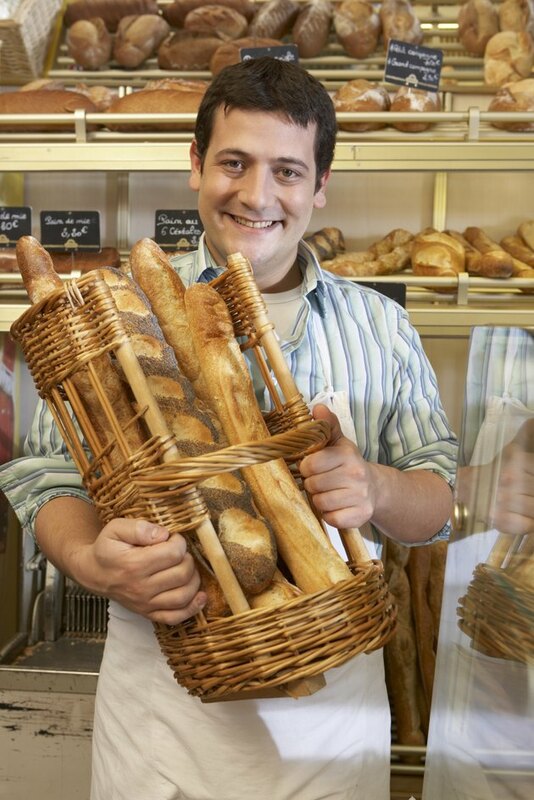 Their morning baguette is fresh out of the oven, and restaurants make daily trips to the nearest farmers' market for the freshest vegetables and meats. The shopper for the household makes a few trips a week to the butcher, bakery, cheese shop and vegetable market, buying food for a day or two. Few French households subsist on frozen meals, and a 2004 study by the French Committee for Health Education found that 75 percent of people there eat lunches and dinners at home -- fast food plays almost no role in the French diet. Another big reason the French stay so svelte is portion size. Americans tend to want more bang for their buck, and restaurants have complied with all-you-can-eat buffets and special oversize menus at low prices. A typical American nacho appetizer could feed two people. The same dish at a Mexican restaurant in Paris comes on a saucer, with about 10 tortilla chips. The French care far more about quality than they do quantity. The French reverence for food manifests itself in leisurely lunches, usually with family or friends. Even busy executives take a full hour to eat, and they don't do it at their desks. 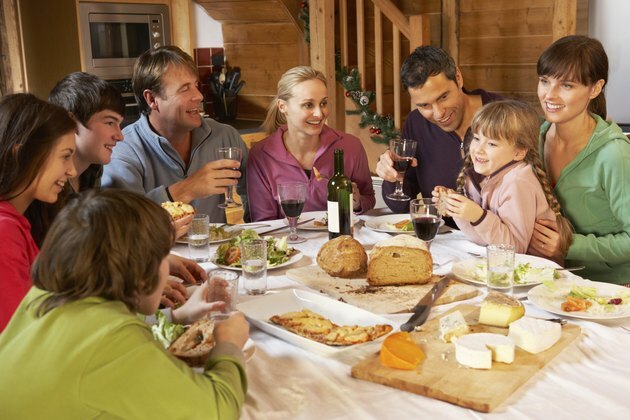 In the evenings the whole family is expected at the table -- no one eats in front of the TV -- and a meal might go on for two hours with the eating generously punctuated with conversation. When their stomachs are full, they stop eating. An American who scarfs down a large hamburger meal in 15 minutes hasn't had a chance to feel satiated, eating more than his hunger actually calls for. Three main beverages dominate in France: water, coffee and wine. Sugary soft drinks are extremely rare treats, and even children don't drink very much juice. Water is ubiquitious. Coffee use is widespread, but the cups are barely bigger than a shot glass, sometimes with sugar and rarely with cream. An "American coffee" in France is served in what could best be described as a soup tureen, laden with cream and sugar. And the French don't drink a lot at once, but they drink often. 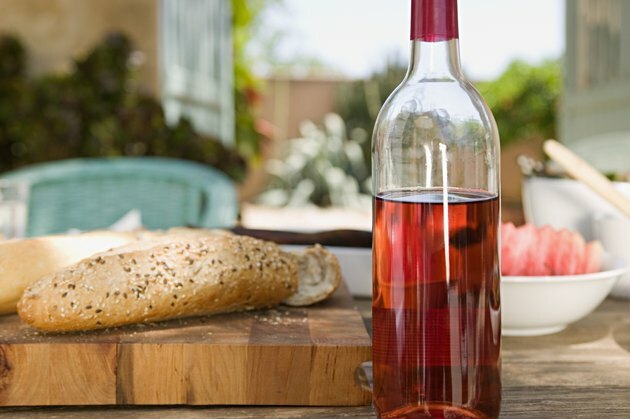 Having a glass of wine on a business lunch isn't taboo, and a glass or two accompanies most dinners. 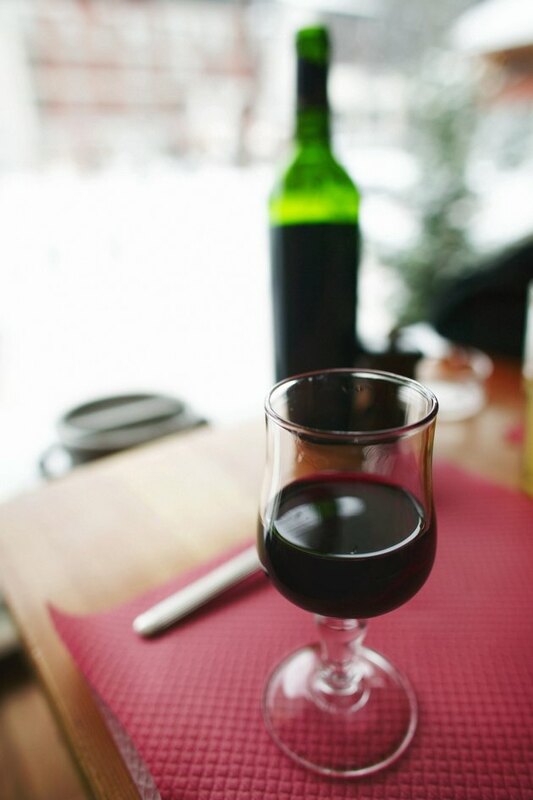 In fact, red wine is likely the hero in the French paradox -- a chemical in it, resveratrol, helps to prevent the heart from losing function as it ages. The French aren't gym rats, and joggers are just beginning not to draw odd glances on the street. However, the French balance their rich meals with a lot of walking, especially in the cities. Parking is scarce, gas is expensive and public transport can get you anywhere you want to go, within a few blocks. In addition, the old buildings -- and building code -- mean many apartment buildings and offices don't have elevators, and most subway stations do not have escalators or elevators. These small daily activities add up. Why Did Obesity Increase So Much in America?